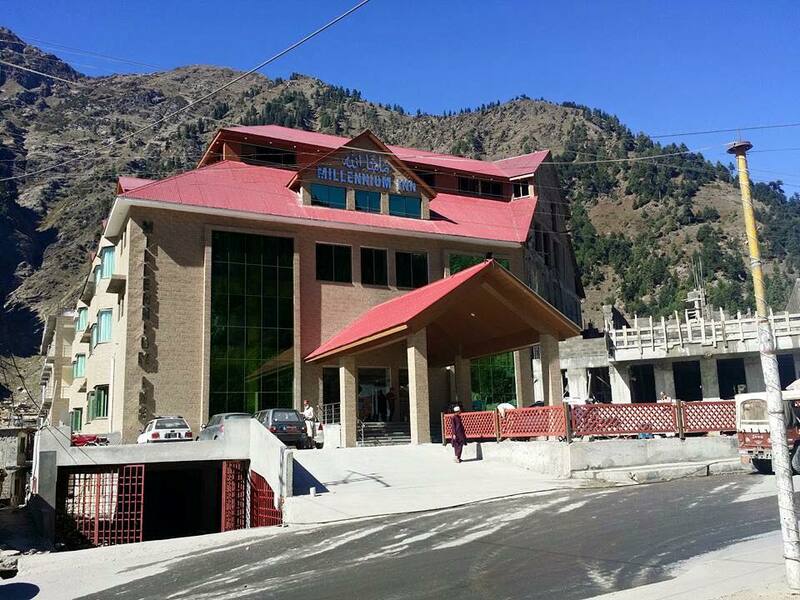 Book Millennium Inn Hotel Naran on cheap rates | iMusafir.pk. 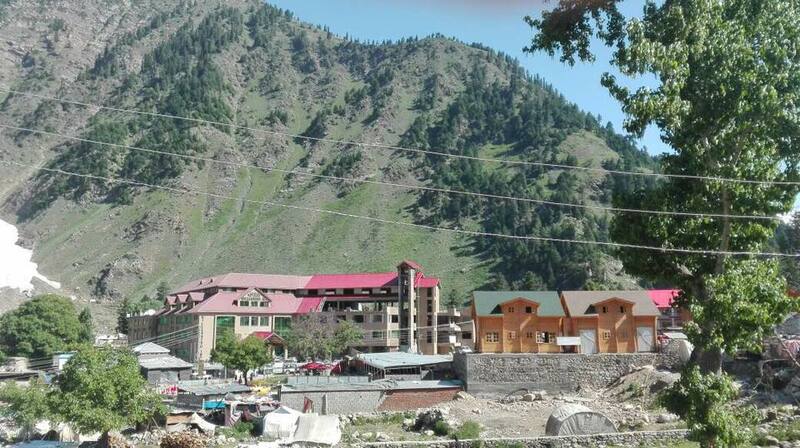 Near PTDC, Main Bazar, Naran Pakistan. 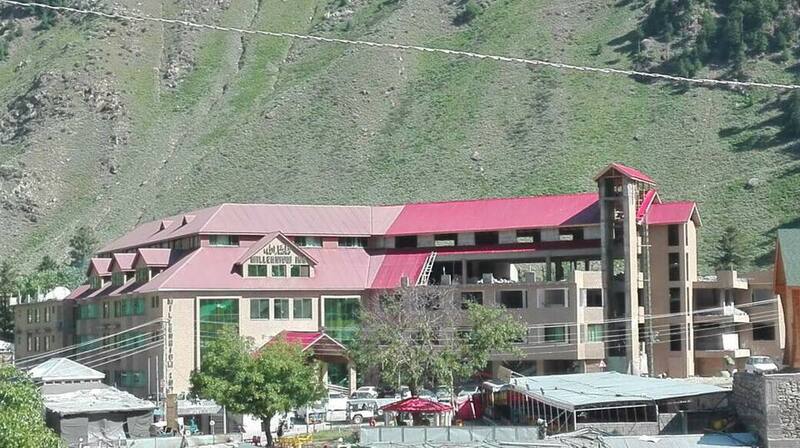 Millennium Inn Hotel is located at Near PTDC, Main Bazar, Naran Pakistan. 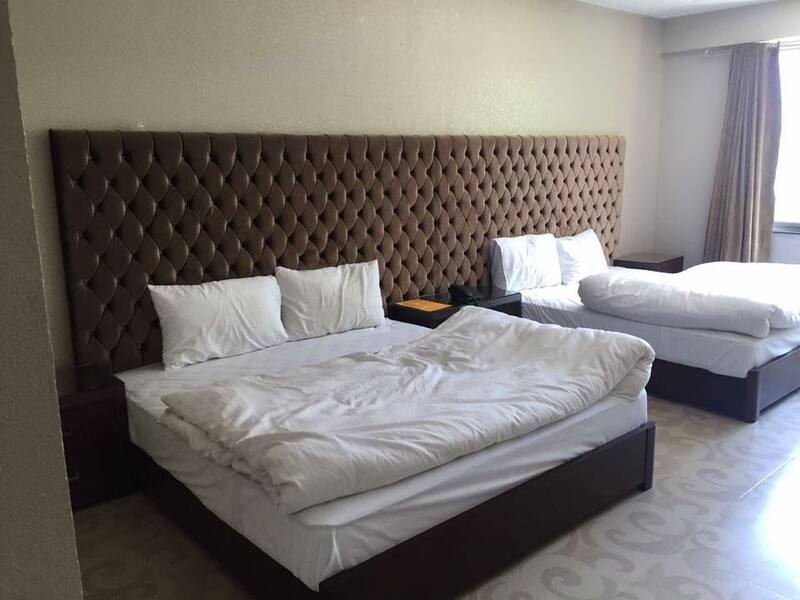 Facilities > 120 Luxury Rooms Highly Furnished. International Standard Heating Facility. Complimentary High Speed Internet / Wifi Access. 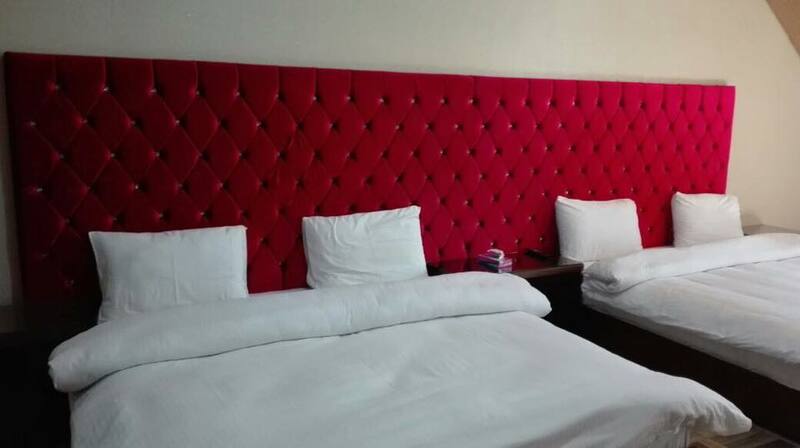 Flat Screen LCD TV with Free TV viewing in Each Room. Multi Cuisine Restaurant on Ground & Roof Top. Complimentary Buffet Breakfast Offer a wide selection. 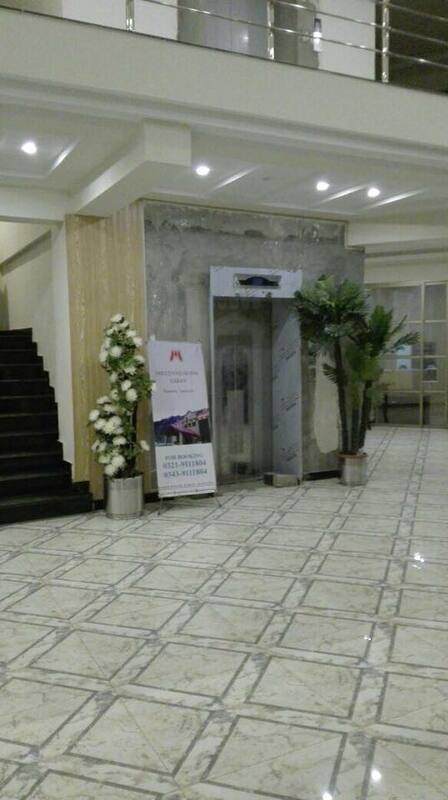 Conference Hall & Meeting Rooms Equipped with All Multimedia Facilities. 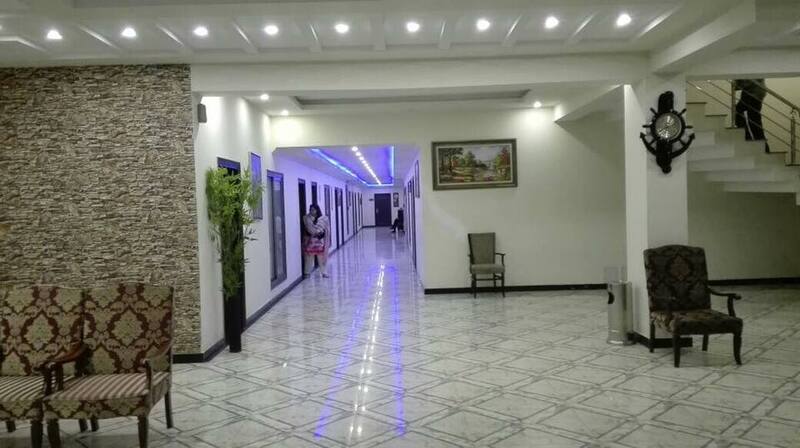 Gym, Snooker Club, Playing Area for Kids & Much More. 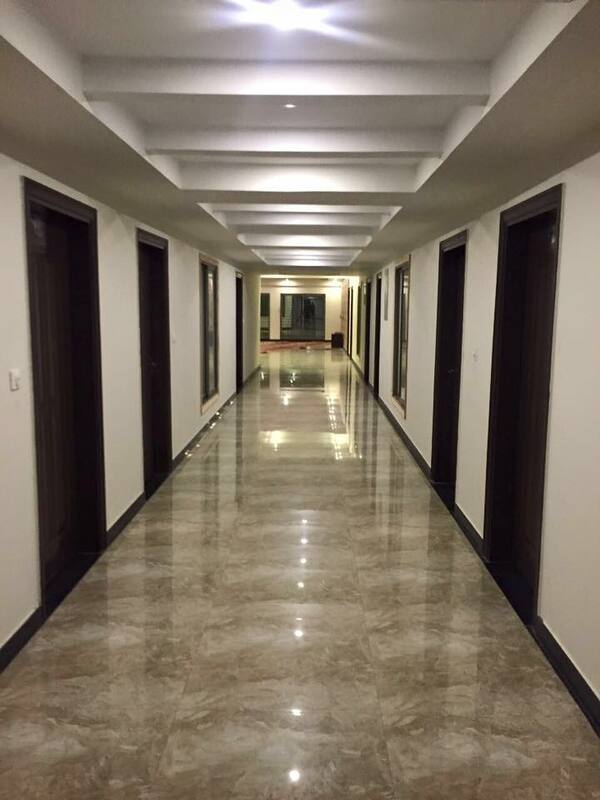 Vast Car Parking in Basement. Capsule Lift & Elevators Facility. A inside Bakery providing you the sweetest treats. Beautiful views of River Kunhar, Soch & Much More. All Professional staff at your service. Shuttle Service facility is available on request. Complete Laundry Service is Availble.